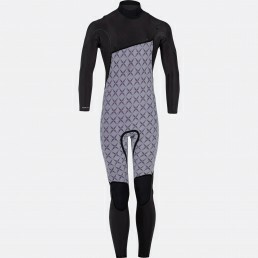 Billabong’s athlete driven performance wetsuit, with premium fabrication and thermal materials for a light weight flexible yet warm wetsuit. 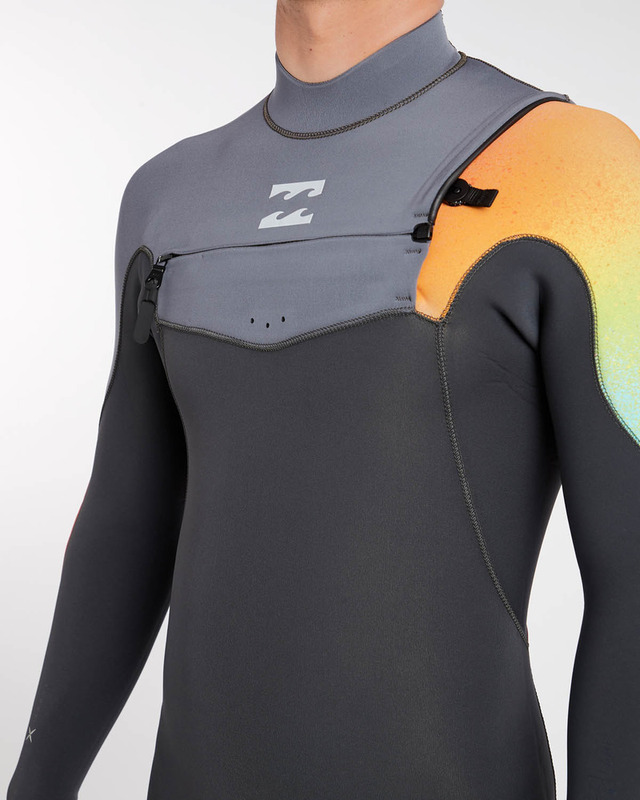 FLEXIBLE AND DRY – Pile on the heat, without sacrificing performance with the Furnace Carbon Comp Wetsuit. 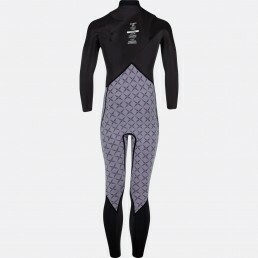 Pile on the heat, without sacrificing performance with the Billabong Furnace Carbon Comp Wetsuit. 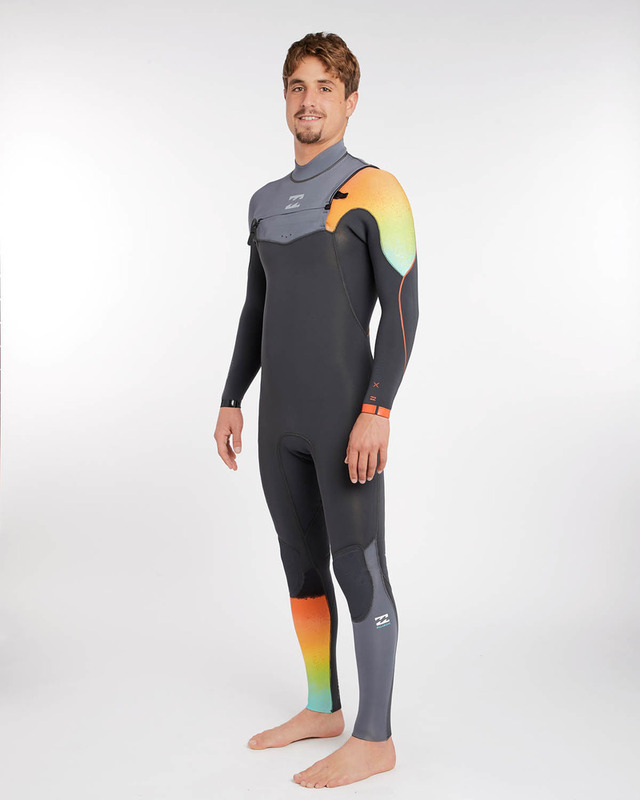 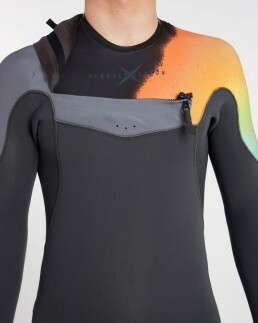 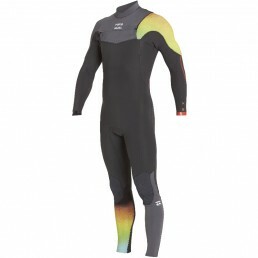 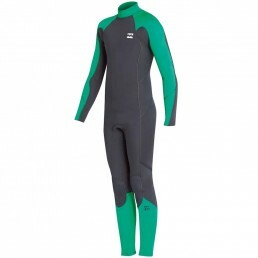 The men’s 5/4mm full suit combines a chest zip, Drymax enveloping entry system with a minimal seam design for a water-tight wetsuit with an ultra lightweight feel. To maintain maximum flexibility, the Furnace Carbon Comp utilizes Billabong’s signature X-Flex beak seam positioning, creating unrestricted flexibility throughout your under arm lateral area, combined with minimal strategically placed 3D panelling. 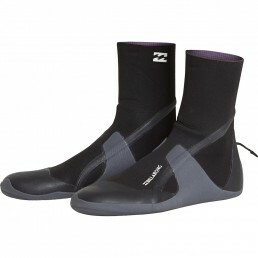 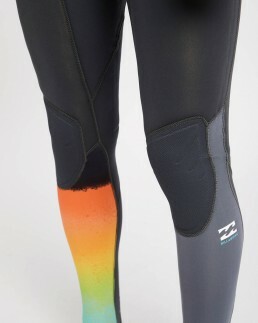 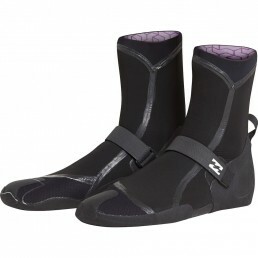 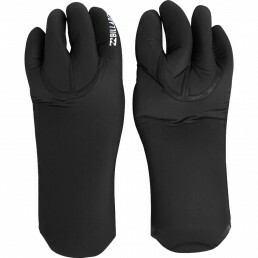 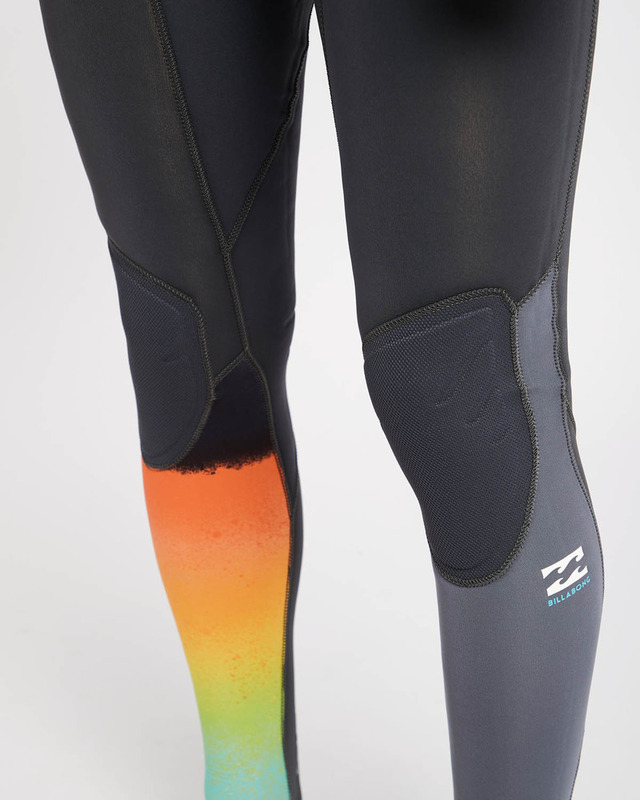 Stay warmer with lightweight, quick dry and highly thermal-efficient carbon fibre lining. 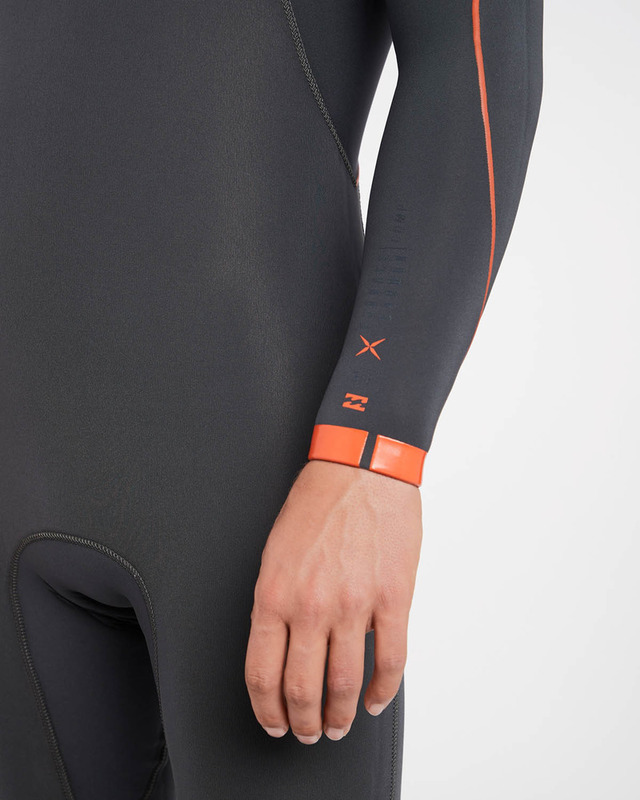 This is your go-to wetsuit for light weight, high performance.